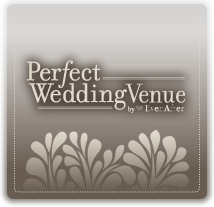 Perfect Wedding Venue - Find the wedding venue that's perfectly you! I LOVED LOVED LOVED my wedding venue expert. She has been so helpful and amazing through this experience! I honestly don't even know if I'd be having a wedding if it weren't for her help! She has taken all the stress off of me and made this a very exciting experience!" Your company was terrific and I have already referred two future brides! 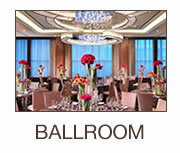 My Expert worked very hard to set us up with a variety of venues, and we found one we loved!" The best part...it's absolutely FREE!!! 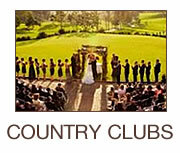 (But the service is so impeccable you will actually WANT to pay them and invite them to your wedding! So the LEAST I could do is spread the good word about them!) THANK YOU SO MUCH PERFECT WEDDING VENUE!!!" Your team is amazing. 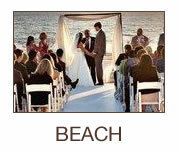 I will be choosing soon between one of two beautiful venues. Alex is an awesome guide, so warm and friendly and I really appreciate his expertise!!!" Our Venue Experts will consult with you to learn you and your fiancé's vision for your big day, then use their expertise to match your vision and budget to the few venues that meet your needs. 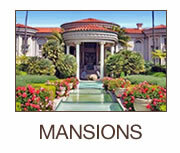 In addition, they will schedule your tours, review your contract, and even help with guest accommodations. We have personally visited each and every venue we recommend, so we know which venue is a Perfect Match for you and your fiancé. 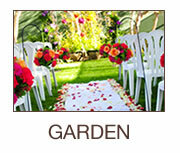 Each venue we recommend has passed a thorough background check and is backed by our $100,000 Wedding Assurance Guarantee. We help over 15,000 couples a year find their perfect wedding venue, which, along with our personal relationships with our venues, allows us to get exclusive pricing and perks for our clients. You guys were extremely helpful. Took all the pain away from trying to locate a venue. Saved us so much time and hassle.